To get access anywhere you need a key. Someone told me once that everything opens with the right key. For those of you who put their keys everywhere and don’t find them when you need them the most I’m going to present you some interesting ways to put your keys, and never lose them again. The need for a key holder is a real fact in our modern life. 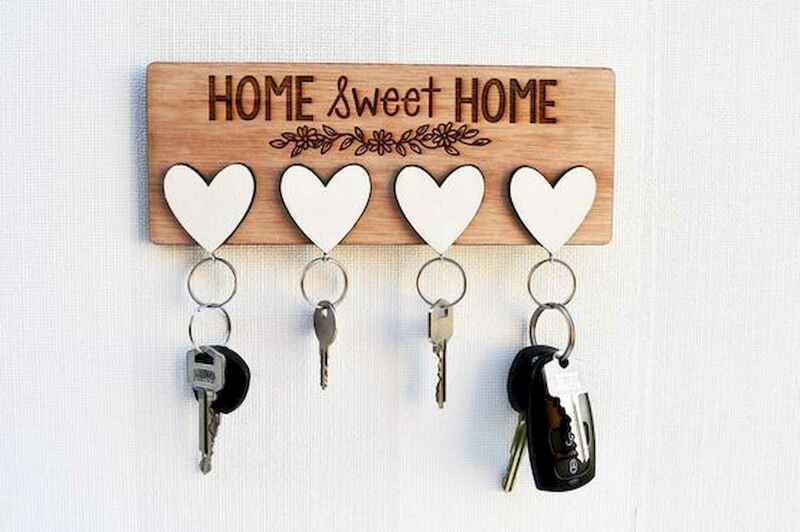 We have car keys, keys form our homes, office and so on. Losing them would be a disaster in a tight situation and that is why you should take seriously into consideration having a special place for your keys.